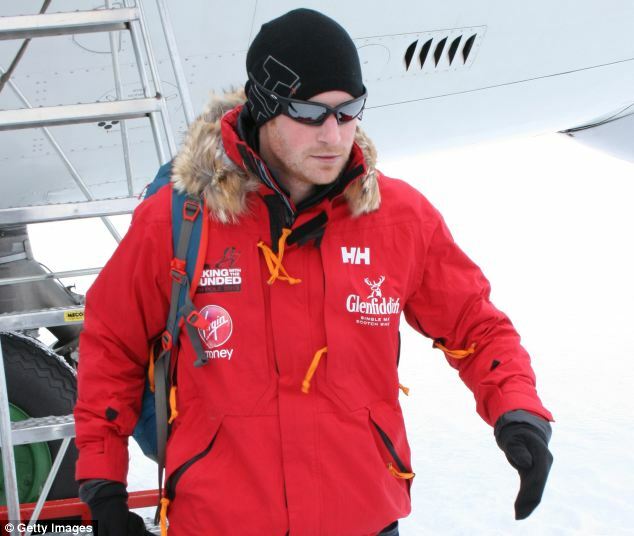 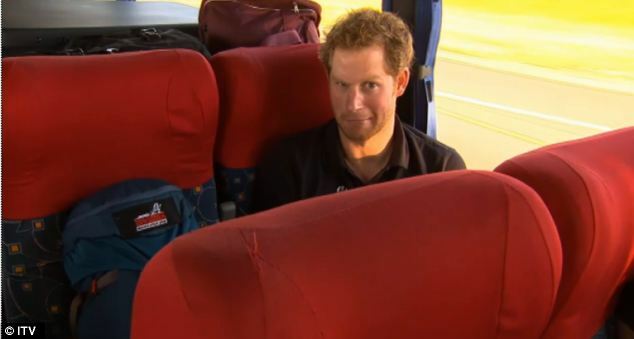 Prince Harry Finally On His Way to Antarctica! 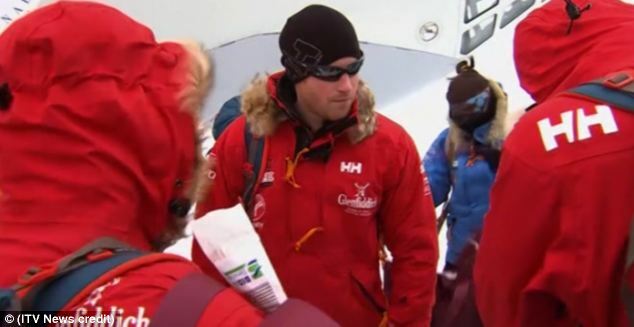 After a delay due to inclement weather, Prince Harry and the rest of the group were able to fly to Russia’s Novolazarevskaya Station on Antarctica. 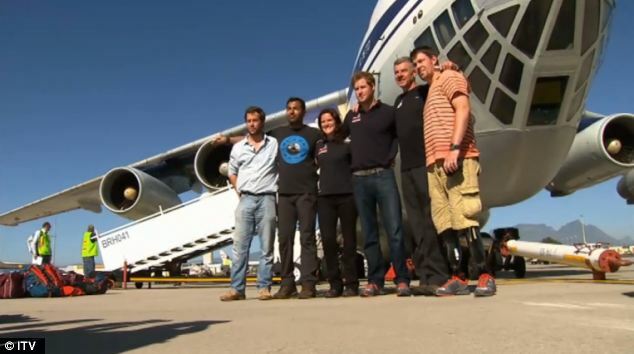 The group will stay there for a few nights to acclimate before beginning the trek itself.